All stakeholders in higher education have made a significant investment in the future. Universities spend substantial sums on marketing and recruitment. Those funding higher education hope there will be a pay-off both in terms of qualified graduates and repayment of student debt. Those paying fees (students and very likely their families) clearly do not want their fees wasted. The time spent by students during their course has opportunity costs in income foregone. But if a student does not persist to completion, this investment is largely (although not entirely) wasted. A well constructed program that identifies the variables associated with student persistence and intervenes in a timely may be seen as protecting the investment stakeholders have made in their future. This workshop summarizes the workshop facilitator’s long experience with student success, persistence and engagement – as well as (to use less attractive language) student attrition and retention. 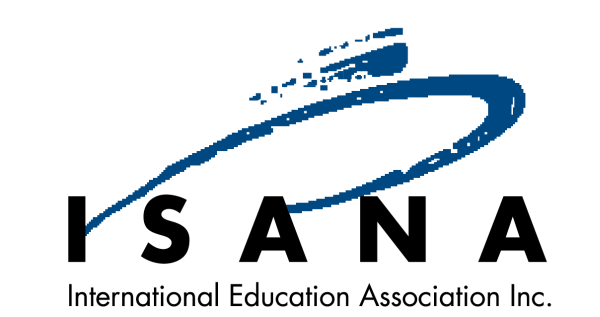 The session will address the nine key variables that research evidence indicates make a difference to the chances of a student persisting to the end of their educational program. Participants will have an opportunity to reflect on the resources available at their own institutions, and how practice may be made more effective. Dr Jim Elliott spent 25 years in higher education before retiring as Associate Director Student Transition at Curtin University in 2014. He was active in the development and implementation of Curtin’s Student Retention Plan and has an especial interest in effective orientation, mentor programs, student mental health, and early intervention with students apparently at-risk of discontinuing their studies. He is a former President of ANZSSA and a former editor of JANZSSA. He has carried out significant research into variables associated with student persistence, and has published and presented papers nationally and internationally. Since retiring from full-time employment, he has maintained an interest in higher education with occasional periods as a locum counsellor at the University of Western Australia. 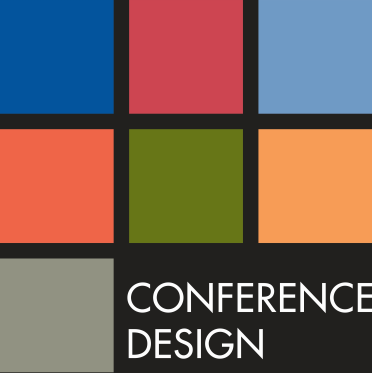 anna@conferencedesign.com.au has not yet written their Bio.